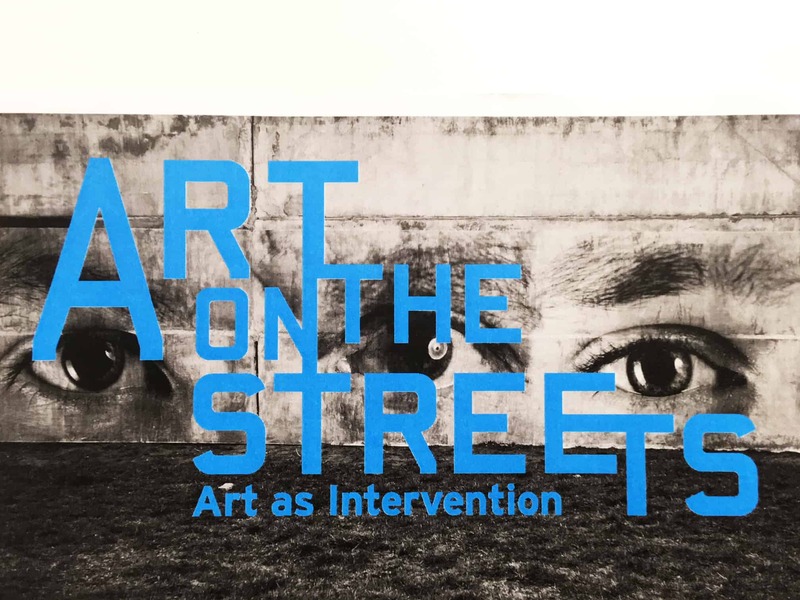 Art on The Streets ll: Art as Intervention is a one day symposium featuring the latest work and current thinking of 15 internationally renowned artists, curators, and researchers working on street art, graffiti and urban contemporary art. 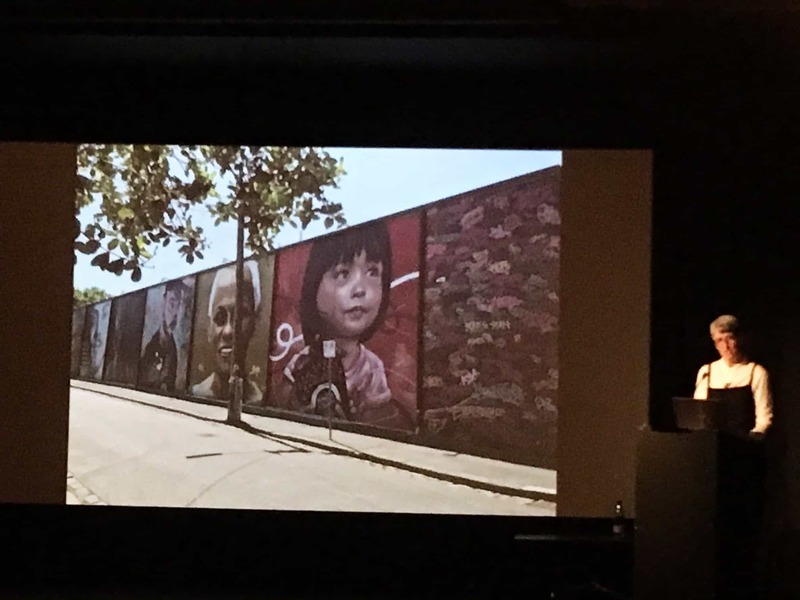 The theme for this year’s symposium is ‘Art as Intervention.’ This is to focus on urban art as a critical form of intervention, and as a powerful tool for addressing social issues. Do you see street art as art? What is art on the streets? What is the meaning? These were the three main questions that were revolved of the talk. 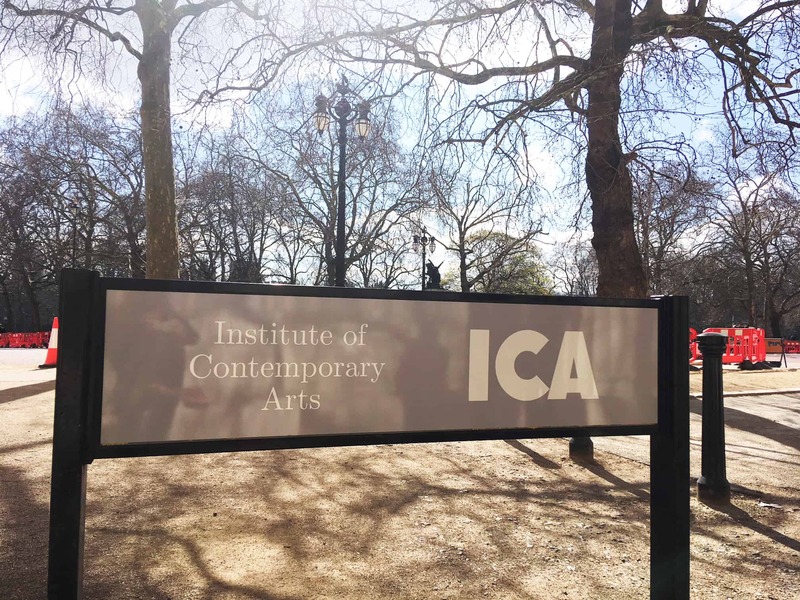 The talk took place at the Institute of Contemporary Art, London. We attended this due to seeking the difference in responses to art and its stories. One particular spokeswoman, Alison Young – who works at the University of Melbourne. 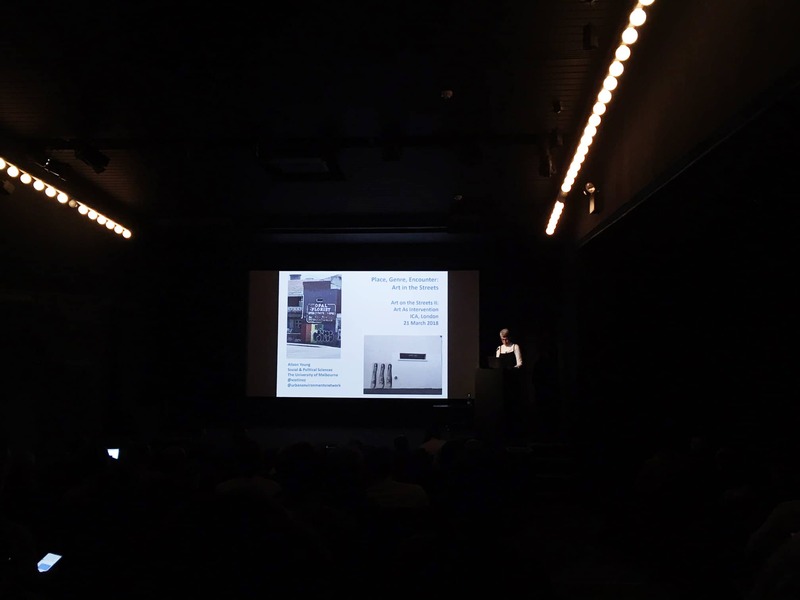 Her talk took up the question of how we think about image in public spaces of the city. 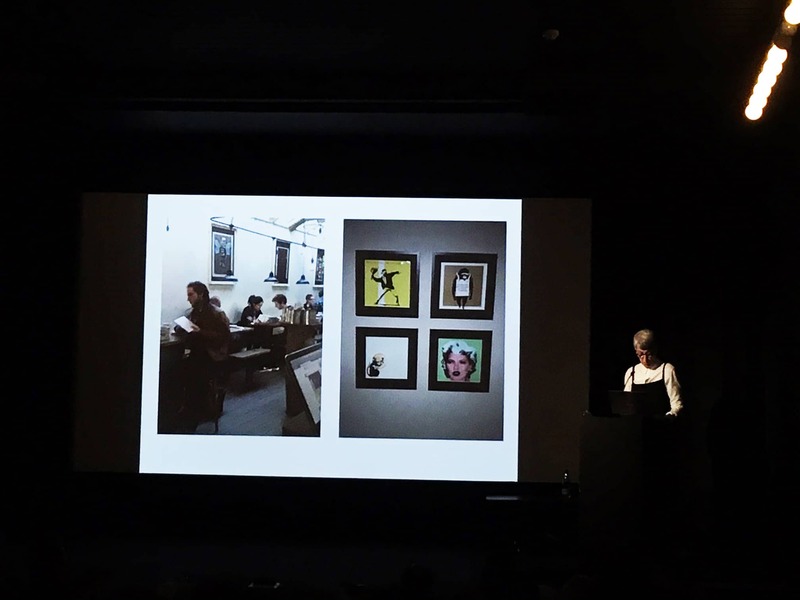 She argued for the dynamic relationship between law, art and image, a dynamism that arises from the spectator’s encounter with the image in public spaces. Through a number of encounters with images existing on the borders of legality, in flux, or even just out of the reach of easy categorization. 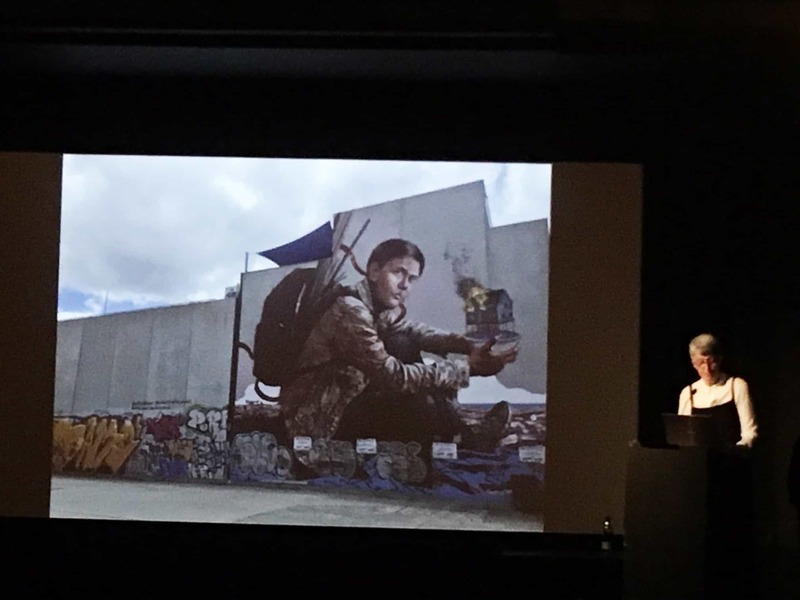 The talk considered the images of bus stops and train stations, in tunnels and streets, in situations that are more-or-less public, more-or-less legal, and more-or-less cultural. On this journey through the ‘non spaces’ of transit, the aim was to question the ways in which we conceptualise the image in terms of genre, place, presence and law. A main point Young pointed out was that location doesn’t mean street art. For example, a Banksy artwork can be anywhere; on a walkway or inside coffee shops, cafes and restaurants. This doesn’t mean street art has stopped, its just evolved and so not much particularly on the street itself. Many street worldwide are famous due to its art and has become an attraction, photo opportunity or mural meaning. An Artist named Finton McGee did an extravagant art work to a large scope on a wall in Melbourne, Australia. It has become a tourist spot for people visiting the city, and one of many. Peoples perception of graffiti is different, whereas Young perceives graffiti as art. A strong representation of this is a mural graffiti piece, another one in Melbourne honouring its tags. The meaning of the tags signifies graffiti artists and for them getting gaining recognition for their creativity. The tags are situated to the right-hand side of the artwork. 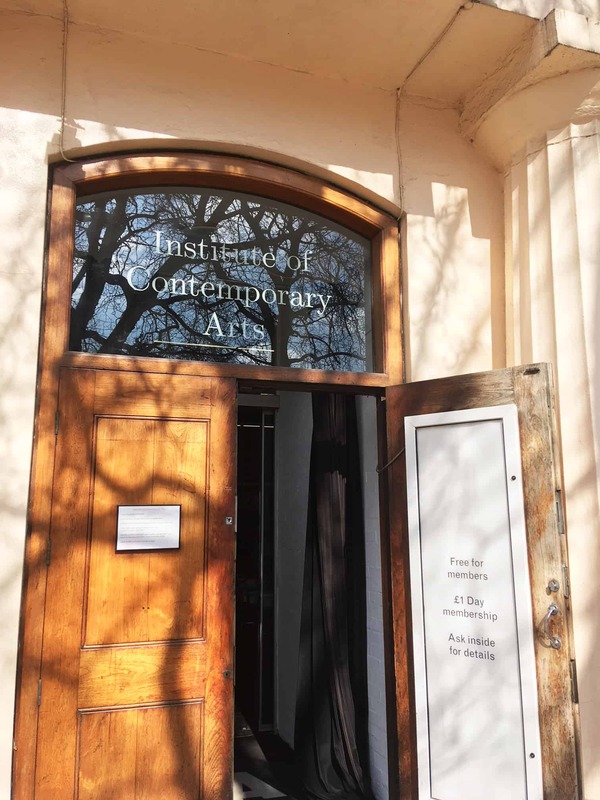 This exhibition explored why art can still be art, without it being framed, exhibited, auctioned or bought. Art on the streets commonly are created by unknown artists or creative individuals. 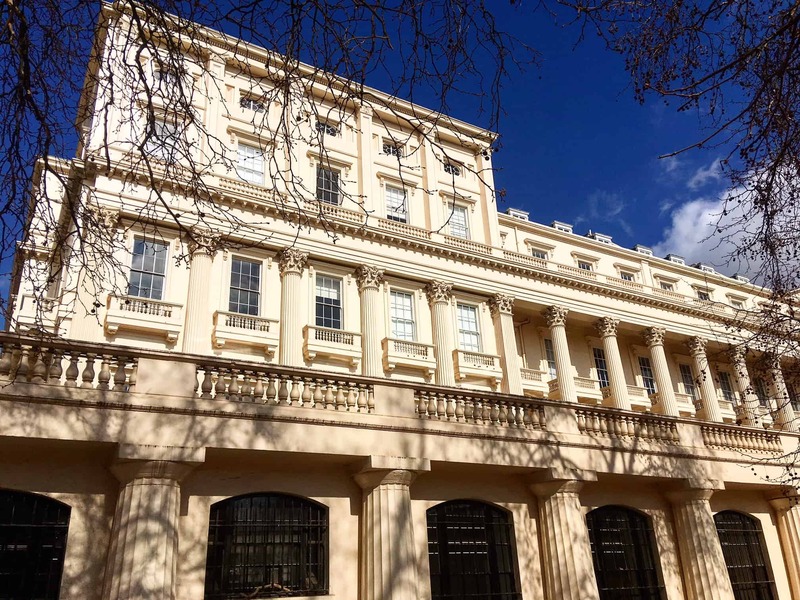 However, over the years – many street artists such as Banksy have created a wide range of street art, in which has made his name almost a household name as well as children studying his work and art in schools across the world. 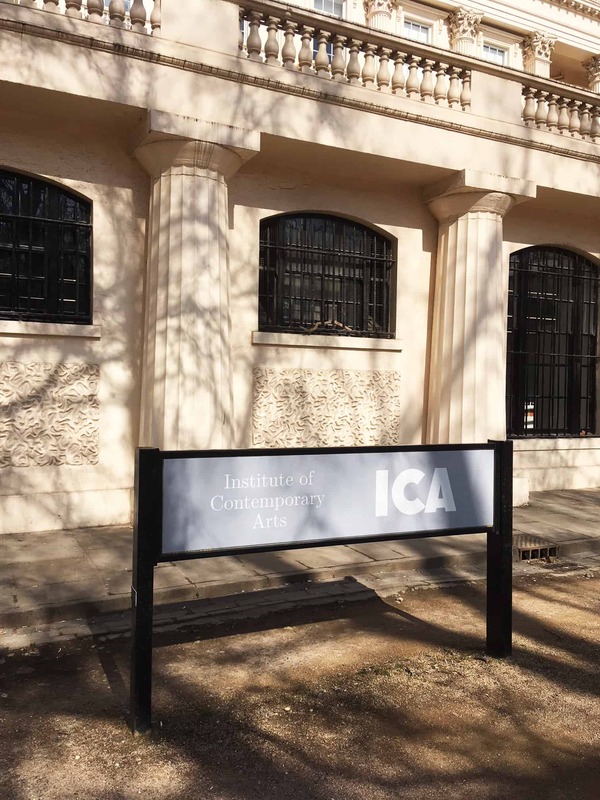 It was interesting visiting the Institute of Contemporary Arts (ICA) - What is your perception of art on the streets?